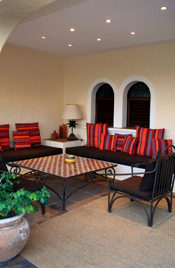 CASA DEL SOL, Deluxe vacation rental in Orient Beach. 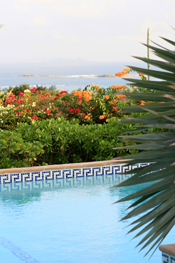 CASA DEL SOL, perfert comfort privacy, direct ocean view on St Barth. 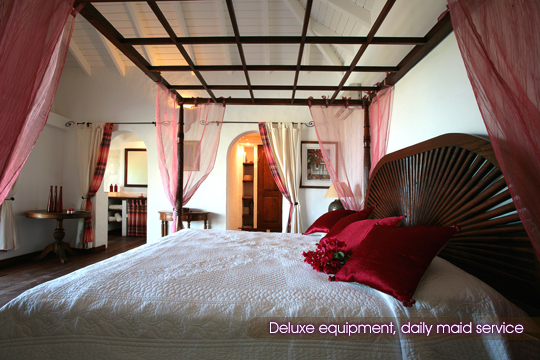 The villa offers ample of living space and a tropical garden in the French Caribbean. 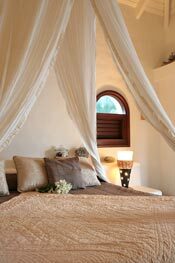 • Master suite #1 opens to the terrace and has a great sea view. 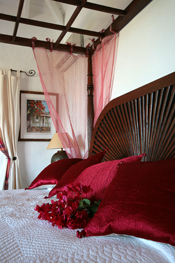 - Four poster King size bed "Baldachin style"
• Master Suite #2 opens to the garden and terrace.